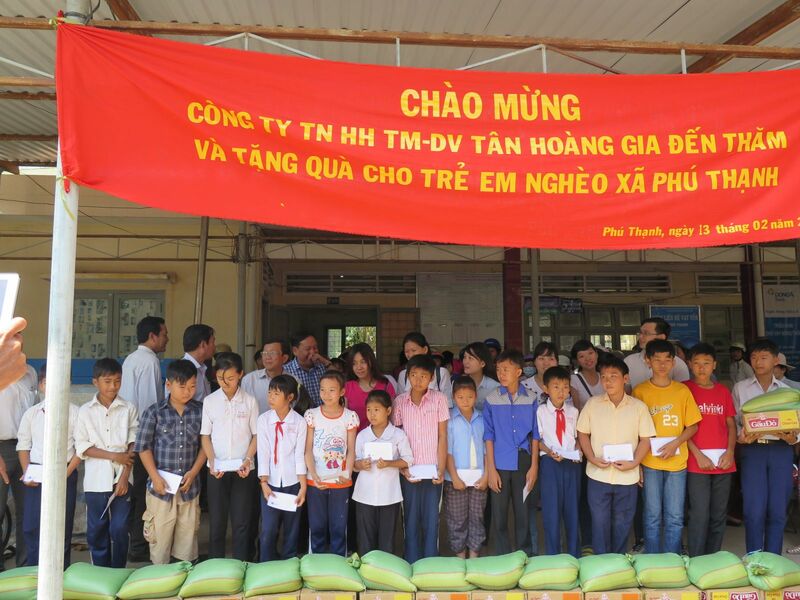 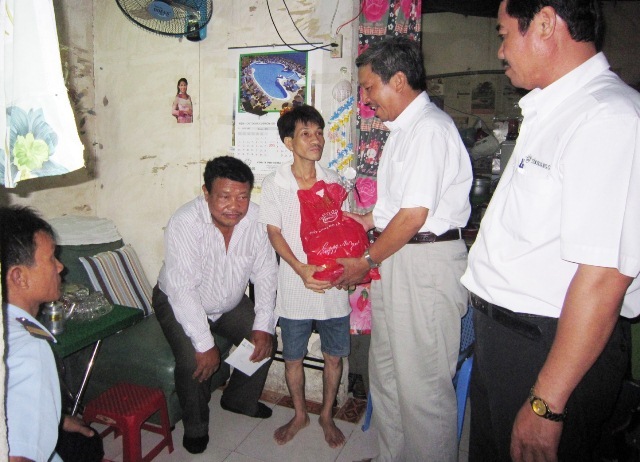 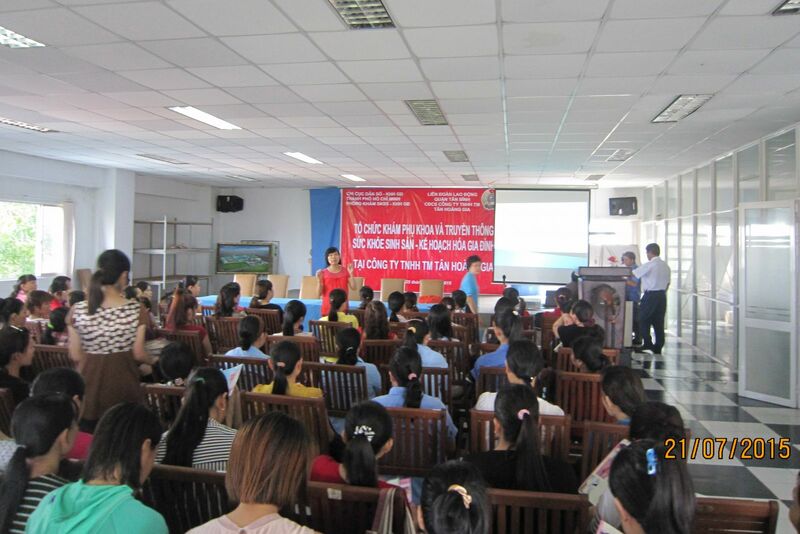 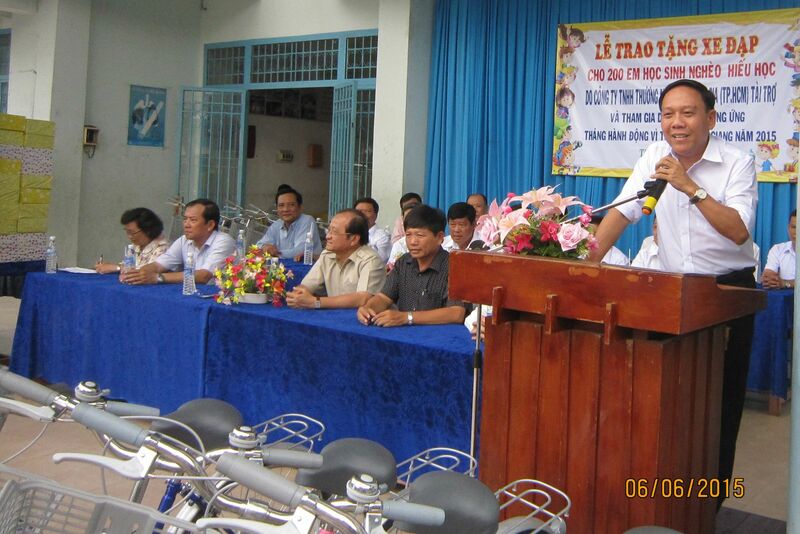 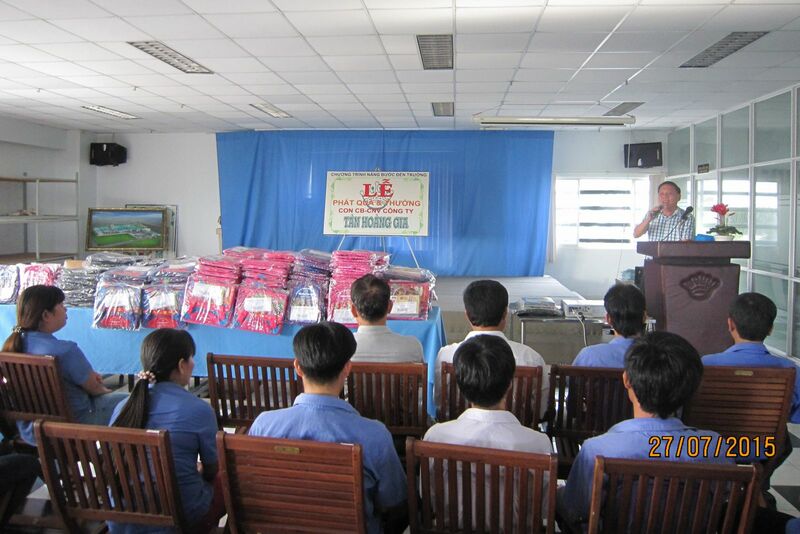 On the night of New Year’s Eve- At Mui 2015, Board of Directors and Executive Committee of Labour Union of Tan Hoang Gia Company visited and wished a happy new year for 10 families of workers having difficult life conditions that could not come back to their homelands, and presented each family a gift together with 800,000 VND. 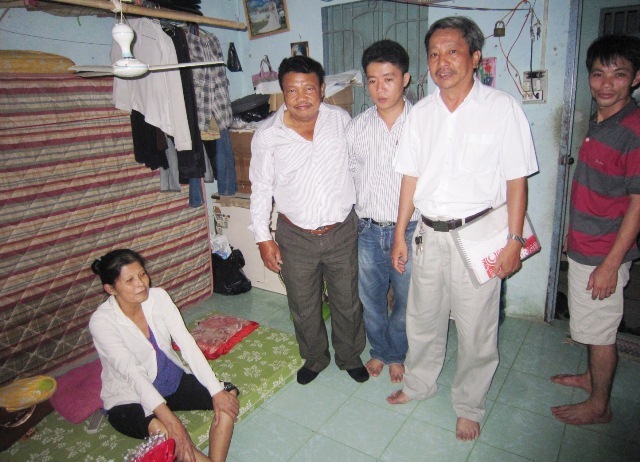 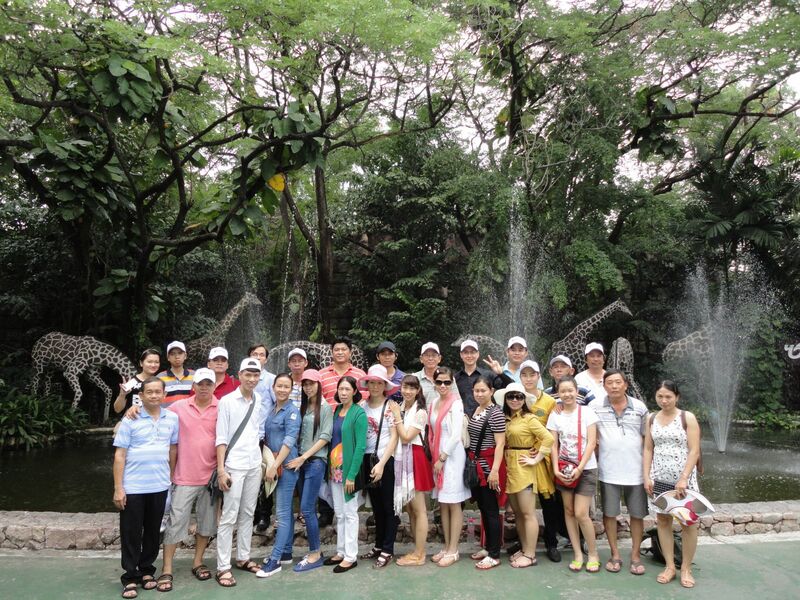 Joining with the team, a sponsor was really touched to see the company’s cares to workers as well as to listen to sincere wishes for the development and prosperity of the company in order to have much more direct cares to workers’ life, especially those living in rented houses like such families in this visit. 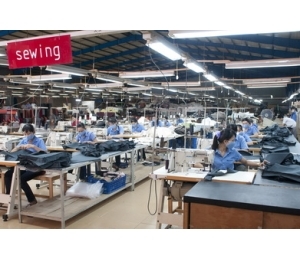 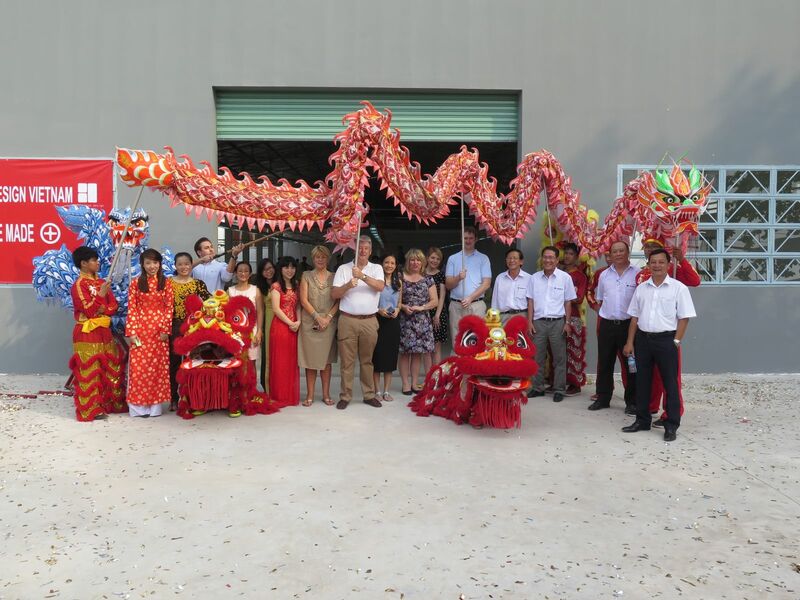 Tân Hoàng Gia Trading Company was established in 1994 specializing in domestic and exported goods such as sofas, tables and wood furniture, etc.